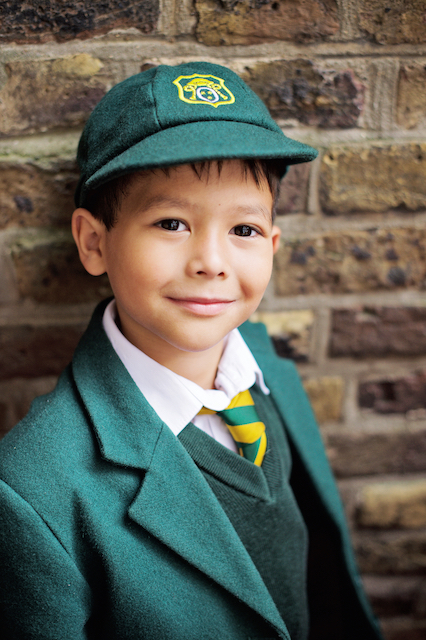 Uniform is an important part of our school identity. 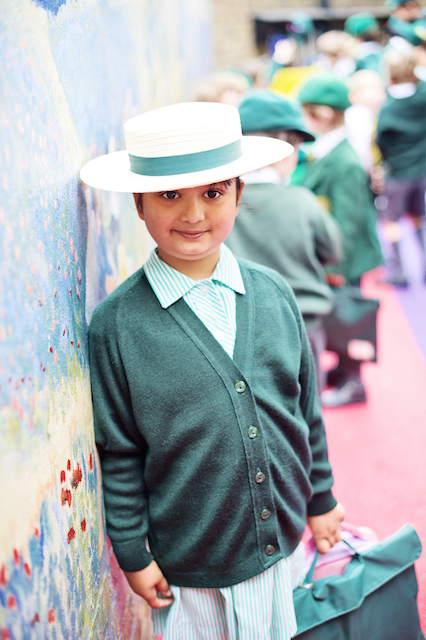 Parents appreciate the uniform and visitors often comment on how smart the children look. It is for this reason that our uniform policy must be strictly adhered to with all items clearly labelled. Jewellery, including earrings, should not be worn as they can cause injury to the children when playing. Hair should be short at the back and sides, and girls with long hair are to have matching green hair accessories and hair tied back. Shoes should be practical and sensible; no heels or slip-on shoes or trainers. Please download our latest uniform list from the link below.